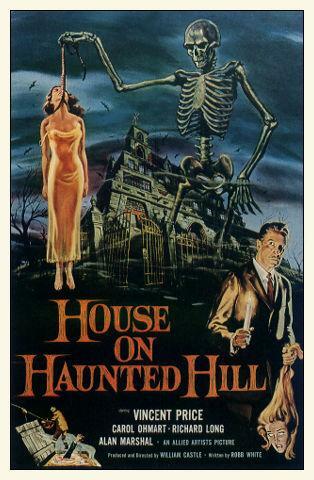 1958 - Here is the Spectacular Original One Sheet for this Vincent Price unforgettable horror classic. The artwork on this vintage piece is some of the best vintage horror artwork ever created for a vintage movie poster. A little bizarre (not for the faint at heart) but quite striking. Looking at the image, what else needs to be said? One need not wonder why this poster sells for up to over $3000. One of the best vintage horror posters you will ever come across. 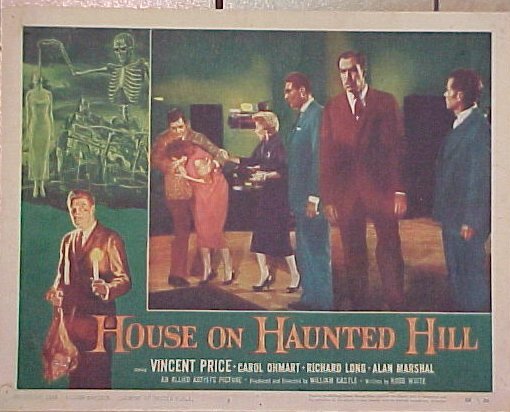 A great lobby card from this 1958 Vincent Price classic. Look at the awesome border art!! !